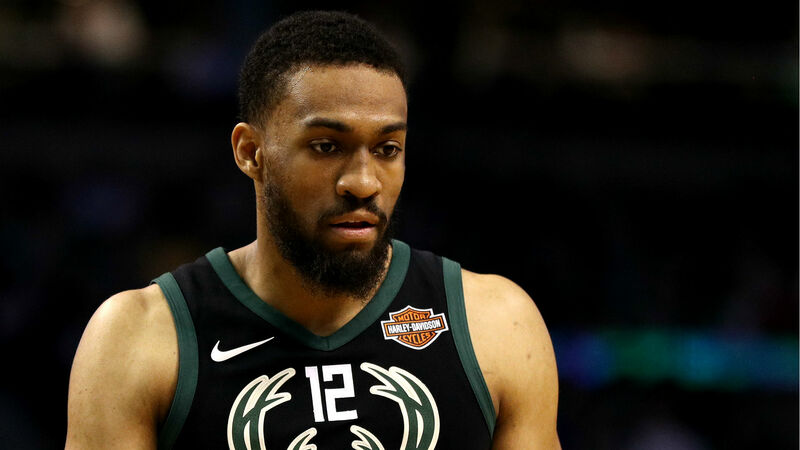 Jabari Parker is returning to his hometown. The Bulls and the forward have agreed to a two-year, $40 million deal, according to ESPN, citing unidentified league sources. The agreement comes after the Bucks rescinded Parker's qualifying offer, which made him an unrestricted free agent. The 23-year-old forward is a Chicago native and it was reported earlier that he wanted to sign with his hometown team. The Bucks selected Parker out of Duke with the second-overall pick in the 2014 NBA Draft. But, he has struggled with injuries throughout his career. Parker missed most of last season after he suffered his second torn ACL in February 2017. He returned for 31 games and averaged 12.6 points and 4.9 rebounds. Parker is a career 35.2 percent 3-point shooter. His best season came in 2016-17 when he averaged 20.1 points and 6.2 rebounds in 51 games. The Kings signed Bulls restricted free agent Zach LaVine to a four-year, $80 million offer sheet last week. But LaVine returned to Chicago after it matched the deal last week.